Do you have a favourite Uruguay Food Recipe to share? 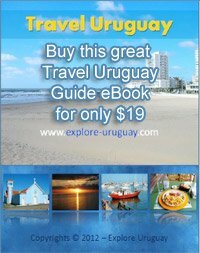 Explore Uruguay is always on the look out for articles, written contributions and additional information to share with our readers. If you are interested in making a submission We Welcome You to.